Noelle Perrin’s extensive teaching experience includes training in Suzuki, Dalcroze, and Montessori. 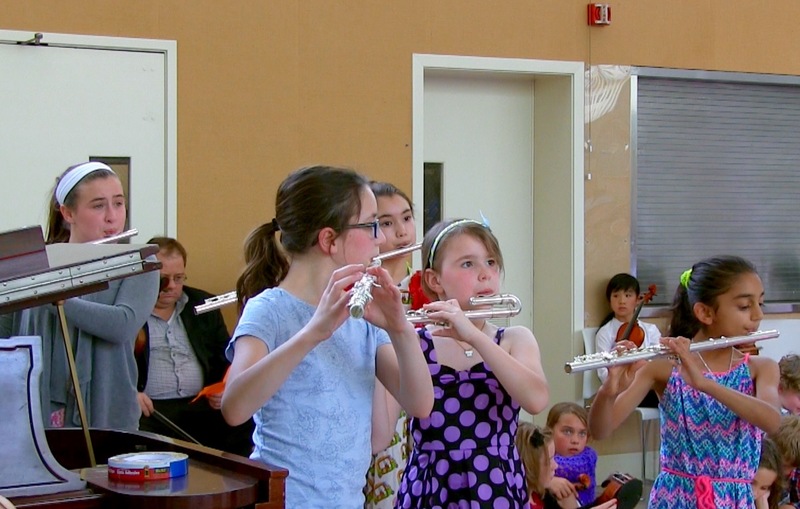 She is the head of the Suzuki Flute Program at the JCC Thurnauer School of Music and founder of the FluteStars® Summer Camp now in its 17th year of success. She holds a Master’s Degree from Manhattan School of Music and did her undergraduate work at University of North Carolina at Greensboro and the Nice Conservatoire. Noelle performed her New York City debut concert in 1994 at Weille Recital Hall as winner of Artists International. Noelle has attained “Teacher Trainer” status with the Suzuki Association of the Americas. 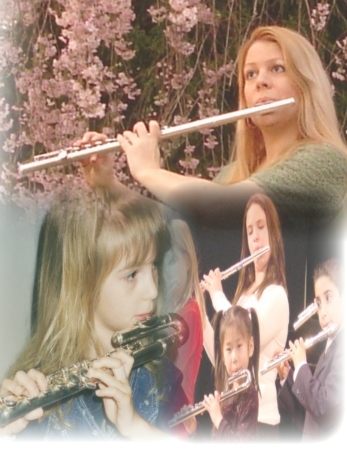 Her Registered Suzuki Training includes “Every Child Can”, Flute Books 1-11 and the Flute Practicum.